Whenever you are experiencing physical or mental stress, perhaps stemming from exercise, daily activates, work, or just living life, it is essential to take the time to pamper your body. Taking time to pamper your body is especially vital if you tax your body beyond your current fitness level. 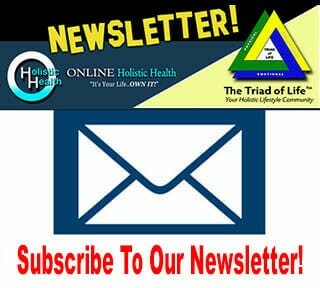 Sadly, just living in today’s environment can cause stress and this leads to an accumulation of toxins within the body. To clarify, a toxin is simply a chemical or poison that is known to have harmful effects on the body. Toxins can come from food or water, from chemicals used to grow or prepare food, from the air that we breathe, and most of all STRESS! And of course, stress also creates inflammation in the body that is directly related to the strength of your immune system. 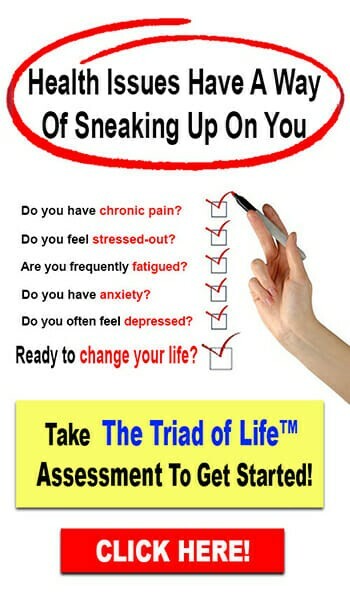 It is imperative to take steps to reduce the stress in your body so that it can rid itself of those harmful toxins. By doing so, your lymphatic system will not have to work overtime, and your immune system will function at a higher level. 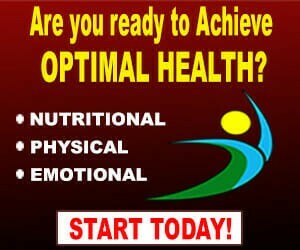 And all of this translates to better health, more energy and a better sense of sustained well-being! Getting a massage or going to a spa are great ways to help reduce the stress in your body. But in reality, many find it difficult to make the time (though going from time to time is highly recommended! ), or maybe it is just not within your budget. Though visiting a spa on a regular basis may not be realistic for everyone, there is something you can do. Creating a spa-like environment in your own home is a great alternative! The following will provide you with creative ideas for relieving stress and promoting detoxification! Here are a few great ideas to get you started! Take a steamy Eucalyptus Shower! 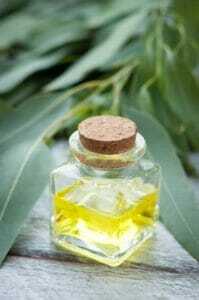 Hang eucalyptus on your shower head, and the steam from the shower will release the beneficial oils. You could also simply drop 10-20 drops of eucalyptus essential oil to the floor of the shower. In addition to promoting relaxation, eucalyptus is also known for its ability to fight viral and bacterial infections, as well ease congestion and symptoms of asthma by reducing inflammation. 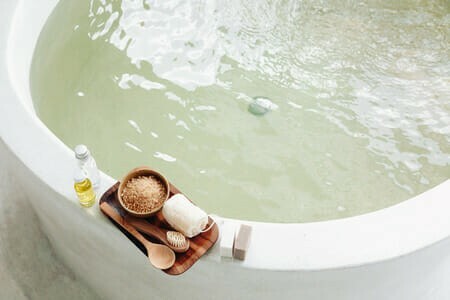 Allow yourself the time to enjoy a relaxing and leisurely shower, and continue to enjoy the “steam room” effect by lingering for a bit after the water has been turned off. Dry brushing is a quick and easy way to remove dead skin cells and accelerate the elimination of toxins from your body. Much like a massage, it stimulates the lymphatic and circulatory systems to encourage the elimination of toxins and waste. 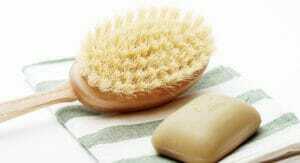 Over time, dry brushing has also been shown to improve digestion, relieve stress and to improve skin texture. 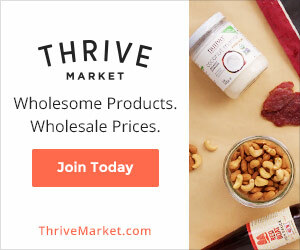 A dry brush is a natural bristle brush with a long handle and can be purchased at most health food stores, including one of our favorite online resources, Thrive Market. Although dry brushing can be done any time of the day, it is best done in the morning before a shower as it helps to energize and stimulate the body. 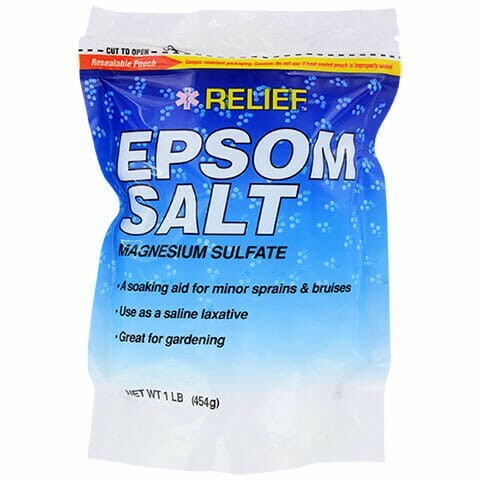 Epson Salt is actually magnesium sulfate and magnesium is vitally important for enzyme function, muscle, and nerve function, reducing inflammation and the structural health of cell membranes. Sulfate helps the body to absorb nutrients, eliminate toxins and heavy metals and has even been shown to reduce the pain associated with migraine headaches. Adding these minerals to bathwater activates the process known as reverse osmosis which draws toxins out of the body. But the best part is how amazingly relaxed you will feel after soaking a nice hot bath with this miracle of nature! This fabulous mixture is greeted to remove all your tension and stress! 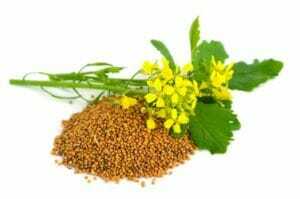 The therapeutic use of mustard baths for relieving joint pain, muscle aches and stress dates back to ancient times and continues to be a tradition in England. Inspired by Dr. Singha’s Mustard Bath, this formula is designed and enhanced (with baking soda and cayenne powder) to open pores and stimulate blood flow and sweat glands, all of which will encourage circulation, detoxification and aid the innate healing power of the body. Yogurt also contains calcium which promotes skin renewal and can heal dry skin. Read more HERE. So isn’t it time that you unwind and relax? Beleive me…you ARE worth it! 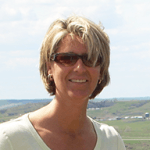 Hey Michelle, You have shared very nice article full of profitable information. from my experience, I can say that one of the best ways to get relief from stress or tension is talk to others about your tension. Isolation makes your condition worse. Your social network is one of the best tools for handling stress. Talk to your friends and family about your tensions, share what is going on. You can get a fresh perspective while keeping your connection strong.